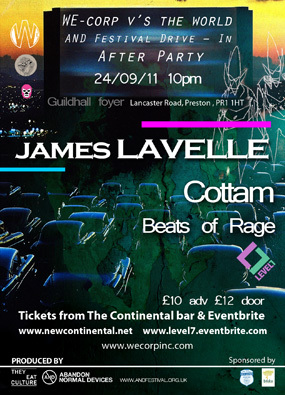 Are you wanting to come along to the James Lavelle headlined party on the 24th but have no cash? sign up for details on the ‘contact us’ page and leave us a level 7 slogan for the party – and be entered into our ticket giveaway we’ll give a pair of tickets away on saturday, monday & wednesday. 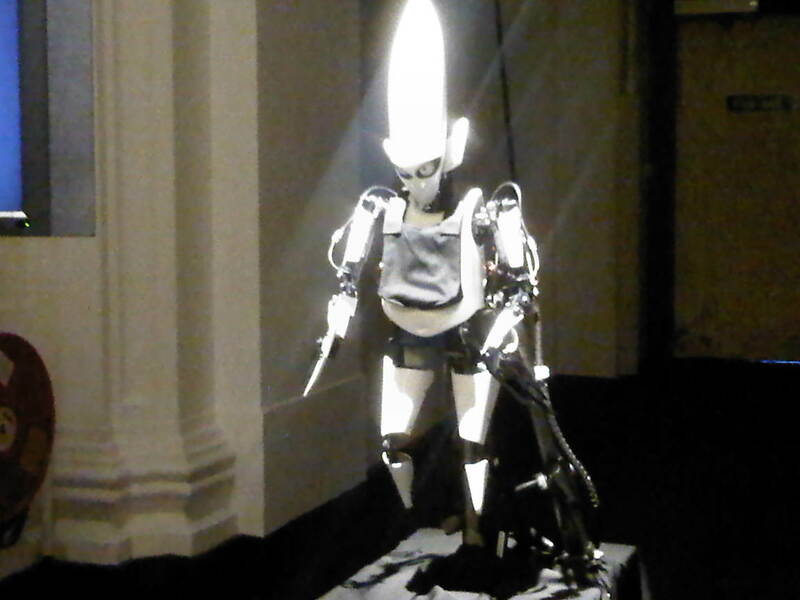 get busy! This entry was posted on Thursday, September 15th, 2011 at 2:18 pm	and is filed under Freebies, Raves.